Back to Lombok: Our private jet! 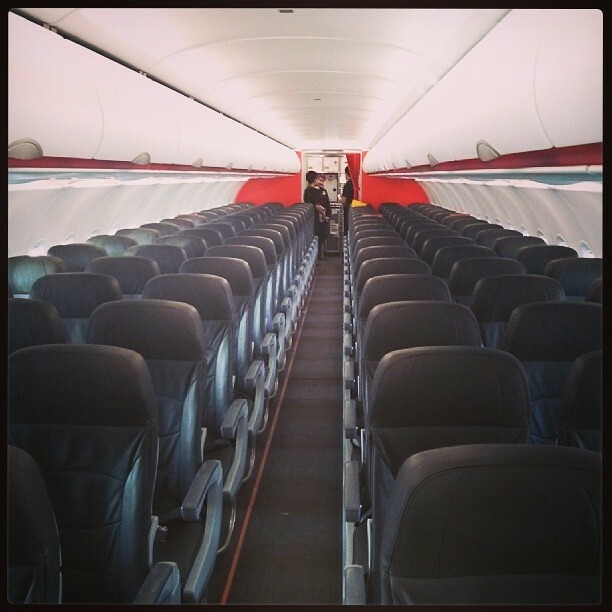 The third day of the #jetstar Lombok > Perth route and only 11 passengers on board. Where should we sleep?